In this Yoga Business Mentorship Program, I guide you in designing a yoga business that can financially sustain you, and that is a reflexion of your own values, goals, and dreams. 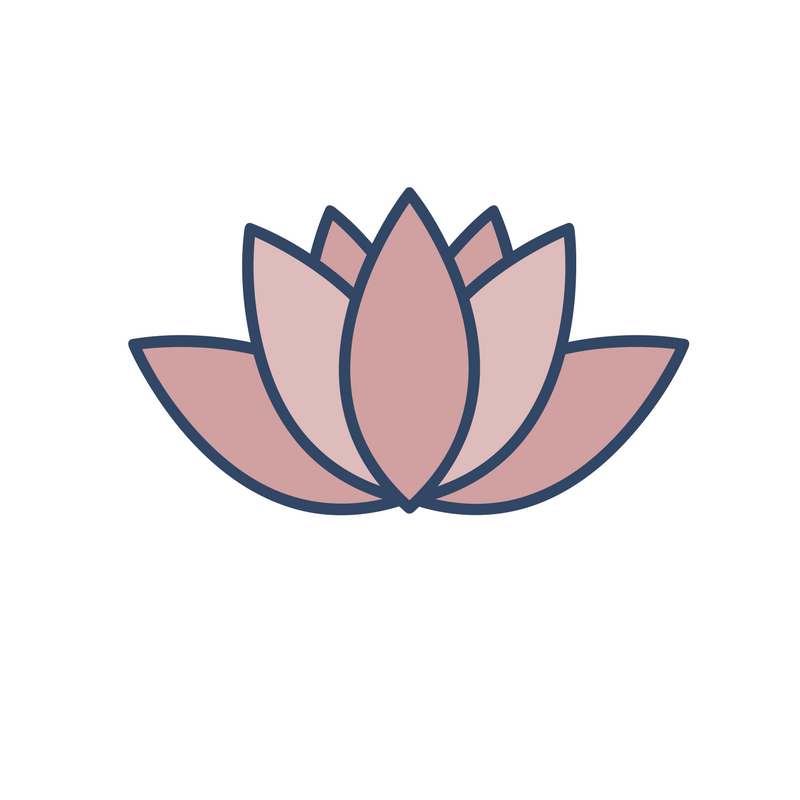 I help you craft a yoga business in alignment in alignment with how you want to show up for your students, and the type of life you want to create for yourself. Create a financially sustainable yoga business. Harness your personality, skills, and expertise to attract your ideal students. Diversify your yoga offerings + find more teaching opportunities. Attract and grow a tribe of loyal students (aka "get more students in the door"). Confidently promote and sell your yoga offerings + fill up your retreats, events, workshops, privates and studio classes. Leverage your time and find a schedule that allows you to do the things that you love (aka "more time for your own practice and self-care). Move through mindset obstacles and limiting beliefs that may be holding you back from feeling empowered to grow a thriving yoga business. "Working with Paloma was such a powerful experience and gave me just the jumpstart I needed to step into true entrepreneurship. Teaching Yoga has been a passion for years, but I had trouble finding clarity in my message & my audience or niche. Not only was Paloma able to guide me through the process of building my business with clarity, authenticity & a deep sense of purpose, but also skillfully helped me to navigate and push through the many tech barriers that had been holding me back. I looked forward to every week knowing I was going to exceed my goals. I was given practical, actionable steps each time we spoke allowing me to step into unfamiliar territory, feeling supported & building confidence as each task was completed. Thank you, Paloma, for guiding me with both grace & candor. With your attentive guidance, creativity & skill you've helped me bring to life the beginning a business I've been dreaming of for years!" Clarity & Purpose - We'll help you get crystal clear on the most important aspects and steps you need to take to create a solid FOUNDATION for your business. Alignment & Action - This program will help you stay laser-focused and make decisions in alignment with your business vision. In each of our sessions, we'll work on a plan to get you to the next step, without feeling scattered or overwhelmed, so that you can move forward in creating a thriving business. Guidance & Accountability - During these six weeks we're here to give you personalized feedback and guidance to make sure we are heading in the right direction, you're not at it alone! "Working with Paloma was like inhaling a deep breath of clarity and inspiration. Paloma's array of business skills and expertise paired with her commitment to her own well-being and inner journey equips her to be immensely useful to professionals in the wellness and fitness industry. I have a lot of passion and energy but struggle with organization and accountability. Before working with Paloma I was struggling with organization, clarity, and knowing which direction(s) to grow in. After working with Paloma, I laid down a solid foundation to build up from, learned how to determine which opportunities or areas of growth make sense for me and which don't, and left with a variety of tools to increase revenue by doing what I love! Not to mention I gained volumes of confidence from the clarity I found through our work together. Suffice it to say that Paloma's clear guidance, encouragement, and accountability has helped me and my business begin to thrive. 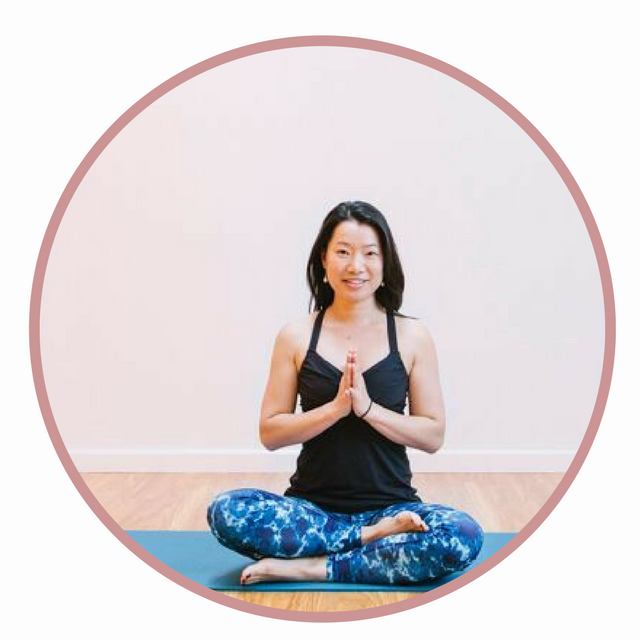 No matter where you are in your journey, if you feel the need for clarity, organization, and growth, I highly recommend working with Paloma, especially if you're a yoga instructor!" Below is a sample overview of our weekly topics. These are the pillars of creating a strong foundation for your business. Because this is a personalized program to meet your needs, this will look a little different from client to client depending on where you are in your journey. Incorporating passion into your business is key to having a business you love and want to work on every day (no matter what comes at you). We work on getting clear on what lights you up and what gift you want to share with the world so that you build a heart-centered business that aligns with your passion we have to start here, with the heart. This is the foundation of any meaningful business. We work on creating a unique and authentic business vision that is in alignment with your goals and dreams. A heart-centered business that feels just right to YOU. We work on building a loyal dream tribe that keeps coming back for more and that can't wait to sign up for your retreats, events, studio classes, privates, workshops, etc. We work on getting clear on how to make your business financially sustainable, profitable and aligned with your lifestyle goals. We work on getting clear on your "core offers;" what programs, products, and services you need to best serve your students so that it's all in alignment with your business mission, your ideal students, and your profit plan. We work on creating a marketing strategy to connect with your ideal students and so that they resonate with your message, your story and what you have to offer them. "Before working with Paloma, I struggled with putting down my ideas into an actionable plan. She was a wonderful listener of my creative (albeit, disorganized) ideas for my business, made countless helpful suggestions for me to think about, and helped me gain clarity of my own unique why and how. She helped me move forward from the idea phase to the actions of creating my business vision and offerings. She is a knowledgeable and patient mentor, a creative thinker, an enthusiastic cheerleader, and a caring friend. I feel very fortunate for having found and worked with Paloma through her yoga business mentorship." Who is this mentorship for? You are a yoga teacher, studio owner, or soul-centered wellness entrepreneur who is serious, committed and willing to do the work to grow your business. You are ready to roll up your sleeves and make some necessary shifts to create your dream business. Maybe you are in the beginning stages of your yoga career and need help setting up the crucial foundation for a thriving yoga business. You want to understand the key components you need to take your business off the ground. Or maybe you have been in business for a while but feel like you need help and knowledgeable guidance to move forward. You may be feeling stuck and overwhelmed and in need of more clarity + motivation to grow your business. We'll schedule a clarity call to make sure this program is a good fit for you and to understand how we can best be of service to you. During this call, we'll discuss the investment and the best course of action for you and your business.